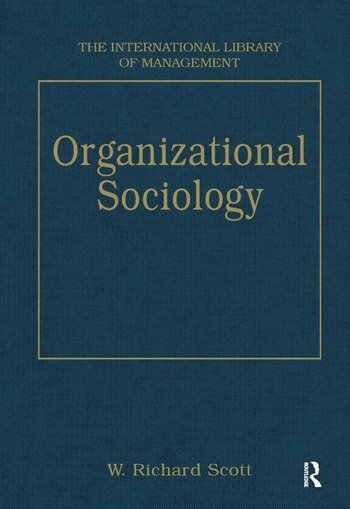 The readings collected in Organizational Sociology are organized so as to direct attention to the six major theoretical traditions which have emerged since the 1960s to guide research and interpretation of organizational structure and performance. The traditions reviewed are: Contingency theory, Resource dependence. Population and Community ecology, Transactions costs economics, Neo-Marxist theory and Institutional Theory. Major statements of each theory are presented together with examples of related empirical research. A concluding section provides examples of recent attempts to combine and integrate two or more of these theories, as analysts attempt to account for some aspects of organization. Rather than pitting one perspective against another, contemporary analysts are more likely to selectively combine elements from several theories in order to better understand the phenomenon of interest.